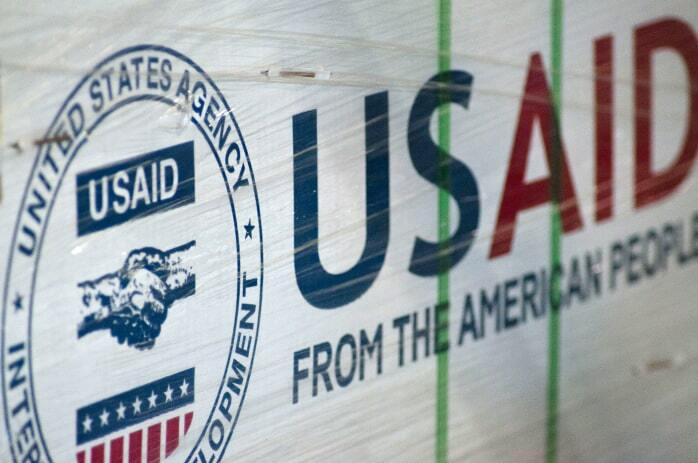 What is USAID up to with its ‘Democracy Promotion’ programs in Cuba? The idea of “democracy promotion” is noble, but Washington’s efforts in Cuba – emphasizing clandestine and covert operations to drive regime change – have wasted a couple hundred million dollars, cost the United States valuable prestige on the island, and hurt relations with Costa Rica and other countries. The operations have been conducted without transparency, debate or, apparently in Costa Rica, government approval. Several extraordinary investigations by The Associated Press have brought to light some of the secret operations by USAID – traditionally known for humanitarian assistance – aimed at driving political change in Cuba. They involve organizing people for anti-regime activity, establishing secret communications systems for dissidents, and creating conditions for a new government as prescribed by the Helms-Burton Act of 1996 – the legislation that USAID cites as authority for its programs. Alan Gross, a USAID subcontractor sitting in a Cuban hospital-prison for more than four years now, was deploying sensitive technology controlled by the U.S. government to create a secret communications system – “to test to see if it works” for unspecified future operations. Another program, Project ZunZuneo, was intended to incite Cubans to engage in flash-mob protests and other anti-regime activities to “renegotiate the balance of power between the state and society.” Other operations adopted a health care cover – AIDS prevention – to organize unsuspecting Cubans to undertake activities with political overtones. And that’s just the tip of the iceberg. Under the rubric of “democracy promotion,” some of USAID’s “partners” paid people – unaware it was U.S. government money – to join anti-government protests. Others were distributing “informational products,” including attacks on the Cuban Catholic Church, that were inconsistent with U.S. policy and values. When I worked on a congressional committee staff, a USAID grantee offered us bottles of fancy rum after boasting about his covert activities in Europe, organizing protests against host governments’ policies toward Cuba. These aren’t intelligence operations, but they are both clandestine and covert (the U.S. government’s hand is obsessively concealed) because unreported, foreign-funded political action is illegal in Cuba (as it is in the United States and almost everywhere else) and because the focus is obviously aggressive. In Washington, moreover, the operations are not subjected to the scrutiny imposed on real spooks. Contrary to U.S. law governing covert operations, they are not approved by the president. The State Department and USAID told us congressional staff that we and our bosses – congressmen and senators – were not cleared to know what they were doing in Cuba. “People would die” was the excuse. They claimed, falsely, that democracy couldn’t be promoted any other way. Congressional oversight is never perfect, but the lack of it leads to confusion over U.S. policy. U.S. President Barack Obama once called for a “new beginning” in relations with Cuba, and he authorized a limited increase in “people-to-people” relations, but the bureaucracy under him has stayed true to his predecessor’s regime-change priorities. The spy-v-spy approach multiplies the risk that the operations represent to all involved. 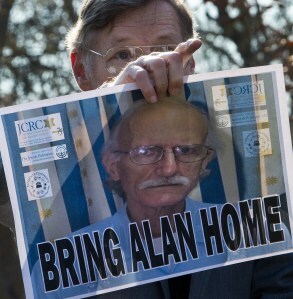 The secrecy and encrypted communications systems made Alan Gross’ defense many times harder and prison term longer. Secret cash for political activities undermine participants’ credibility and subject them to more hostile government treatment. Outside Cuba, governments friendly to Washington feel betrayed when they are targeted for political influence operations. It’s hard to judge what the Cuban people really feel about all this. Those involved love it, and those who aren’t, don’t. But most Cubans aren’t as ignorant as our policy assumes they are, and a large number of them must resent that Cuban counterintelligence scores win after win against the United States. Cuban TV has shown videos of the State Department and USAID’s agents doing their work, with voiceover commentary mocking the yanquis’ arrogance in assuming they were undetected. 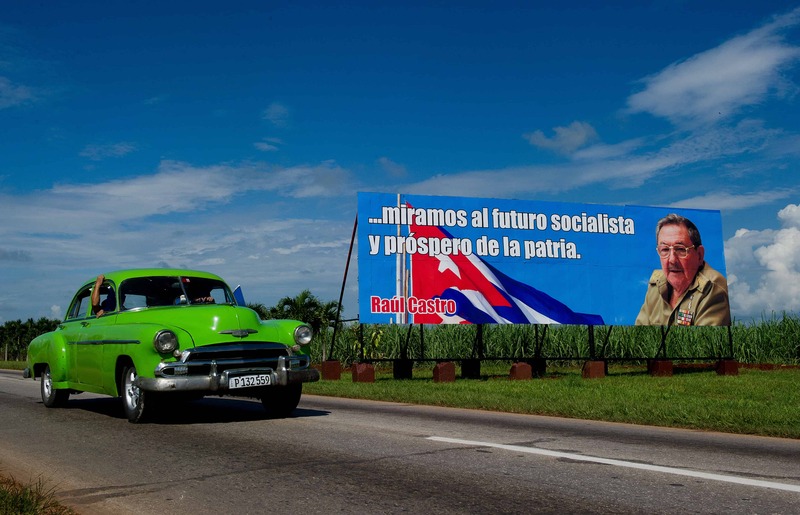 Cubans indeed want change, but it’s clearer than ever that they want it to be evolutionary – as seems to be happening now – rather than revolutionary, destabilizing and destructive. The regime-change programs, like the 60-year trade embargo, have not only failed to achieve their stated purposes; their approach – heating the pressure-cooker to the point of exploding – does not enjoy broad support. If President Obama wants to argue that covert operations to effect change in Cuba will work and are in the U.S. national interest, then he should make that case. And he should run the programs under a Presidential Finding – as required by law – and through the intelligence community, rather than policy agencies and their profit-making partners. But democratic transitions in many countries show that there are vastly more effective ways of facilitating change – through trade, tourism and an array of social and cultural interaction. Before President George W. Bush shut them down, the State Department ran book programs, cultural and academic outreach in Cuba, and visitor programs showed Cubans that Washington was not an imperial ogre pushing just one, self-serving vision of their future. People-to-people contacts have proven a lot more effective than any secret government program at getting information and resources to Cubans seeking a better life. Fulton T. Armstrong, a senior fellow at American University’s Center for Latin American and Latino Studies (Washington, D.C.), has lived in Costa Rica for the past year and a half. He was previously senior adviser for Latin America on the Senate Foreign Relations Committee, U.S. National Intelligence Officer for Latin America, and senior analyst at the CIA for many years. How would George Kennan respond to Nicaragua’s ‘military dependency’ on Russia?